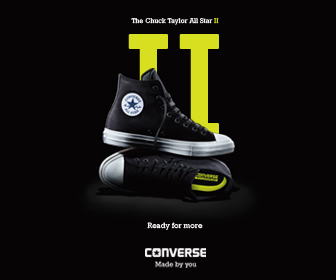 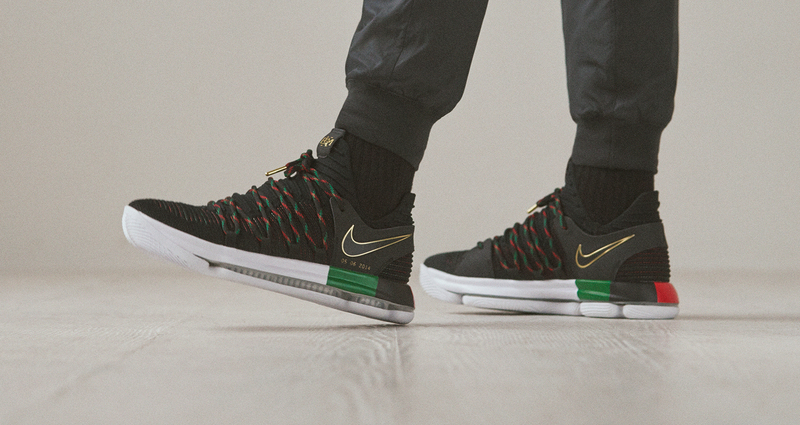 Nike continues its annual tradition of celebrating Black History Month through its signature basketball line. 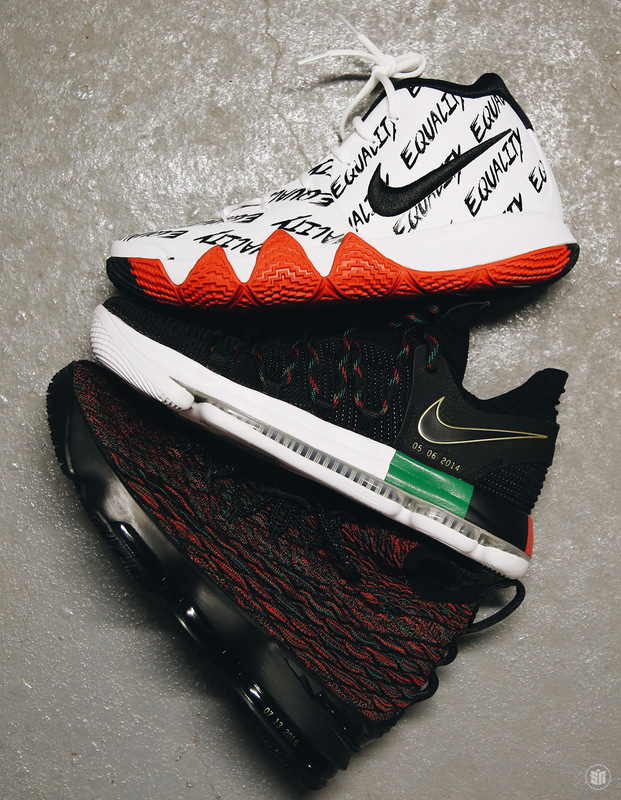 This year, the Lebron 15, Kyrie 4, and KD 10 all feature the colors of the Pan-African which features red, green and gold. 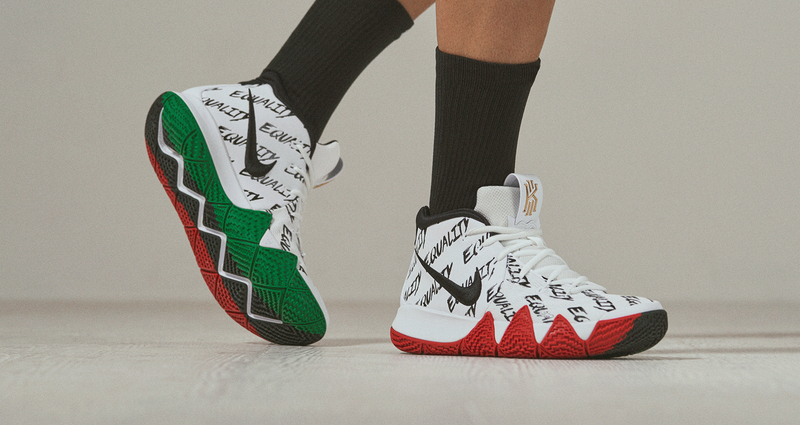 The Kyrie 4 comes in a white upper with the word ‘Equality’ printed all over, while the outsole is split in red and green plus gold accents on the Kyrie logo. 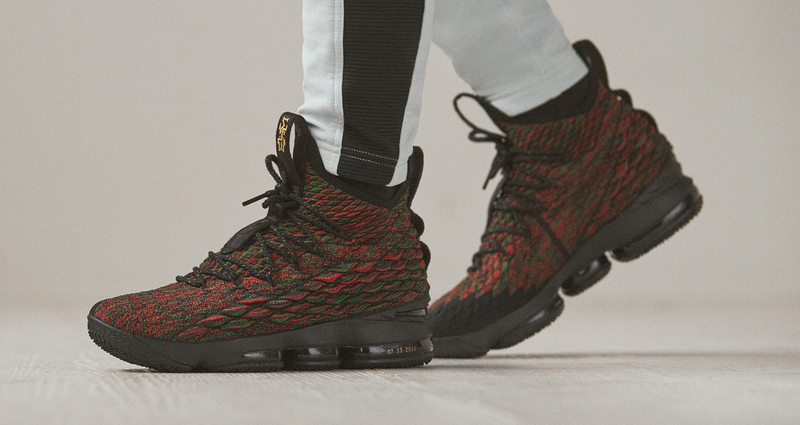 The Lebron 15 features the same colors on its battle knit, blending together green, red and black along the whole upper. 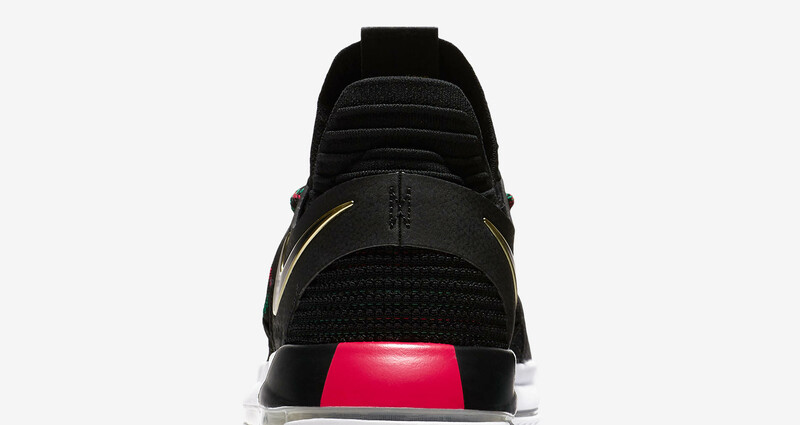 Black continues along the midsole and outsole while gold accents are seen on the Lebron logo. 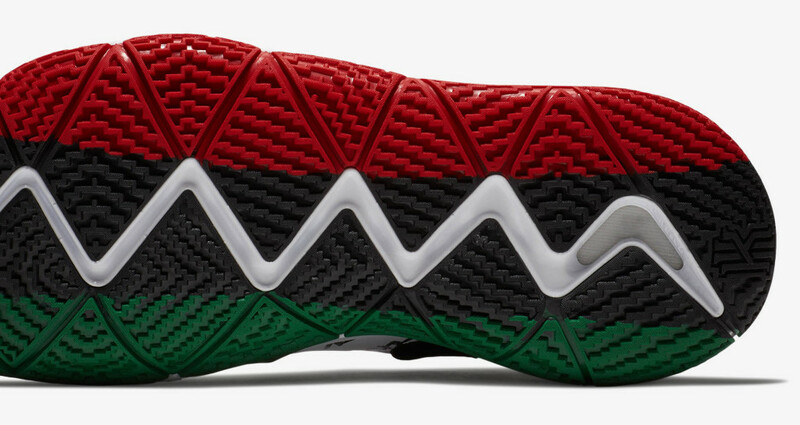 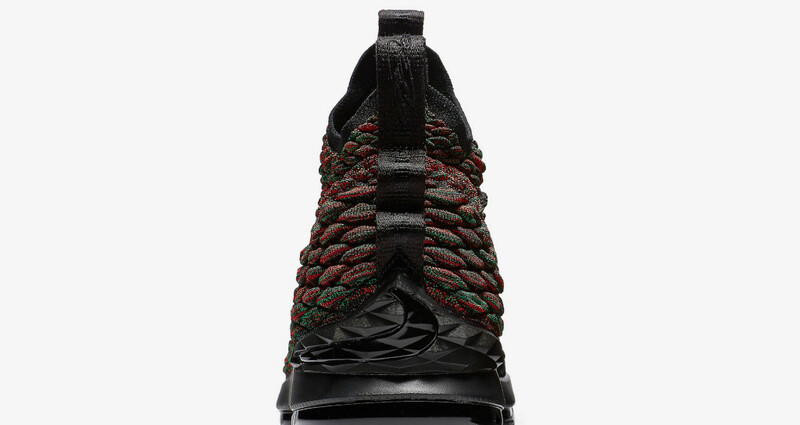 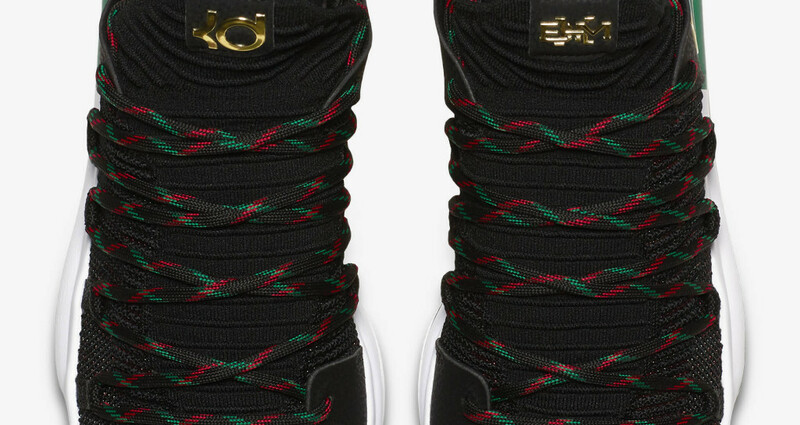 This year’s KD 10 BHM comes in a black upper with red and green colors along the laces. 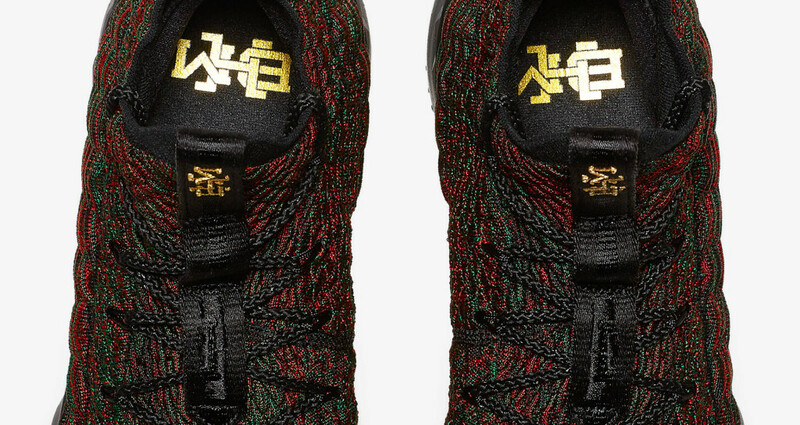 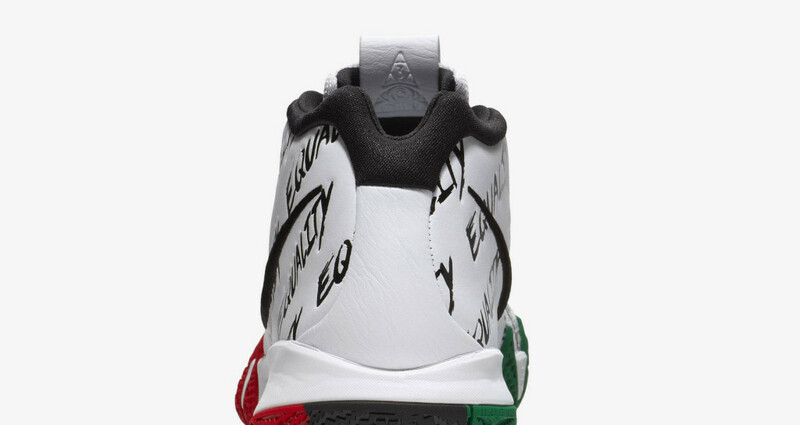 More red and green accents are seen on the heel area with hints of gold on the swoosh and logo. The Nike Basketball BHM collection is out now at Titan and Nike Park.